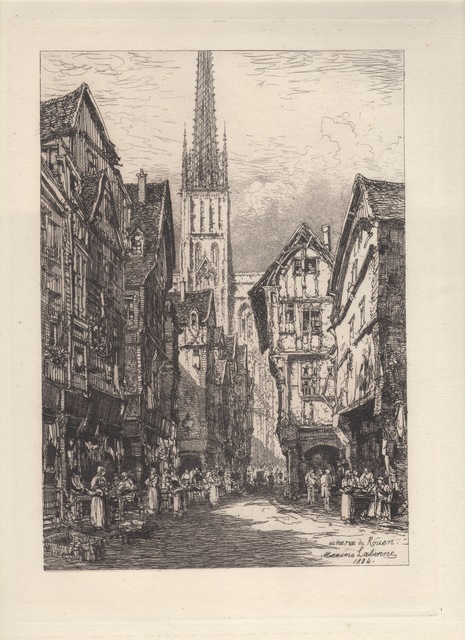 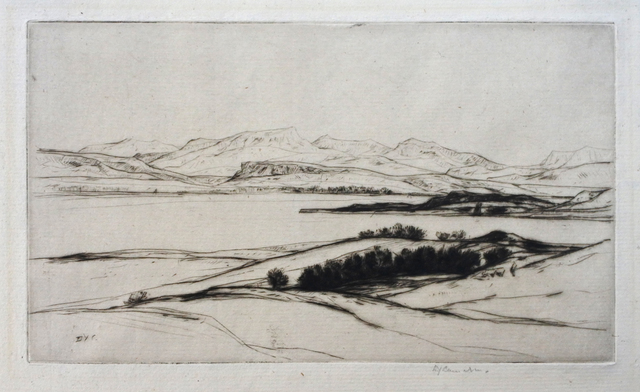 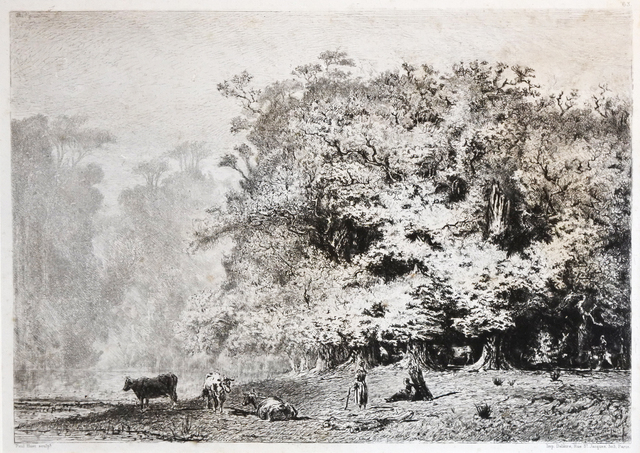 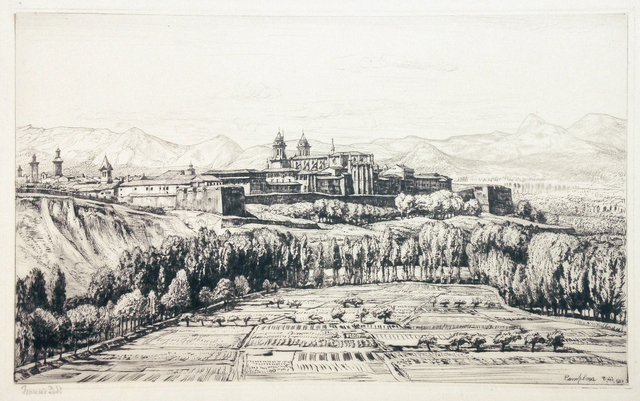 Online Exhibition of prints from Europe of the Etching Revival at the second half of the 19th Century. 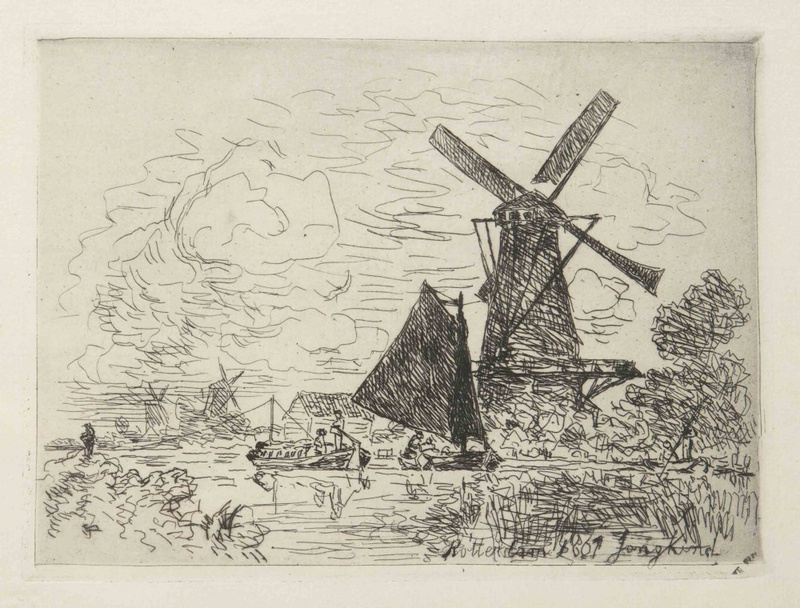 By the mid 19th century, printmaking in general, and etching in particular was not recognized as one of the fine arts. 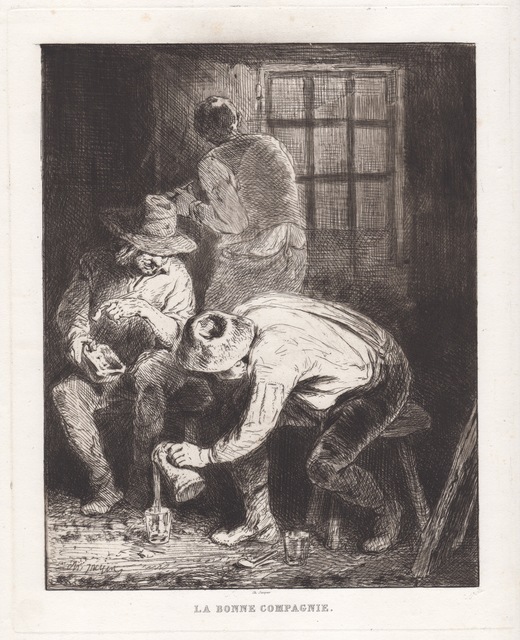 Used primarily fort he purposes of reproduction and illustration, printmating had sunk into disregard, and its practitionars did not the enjoy the same status as “real” artists. 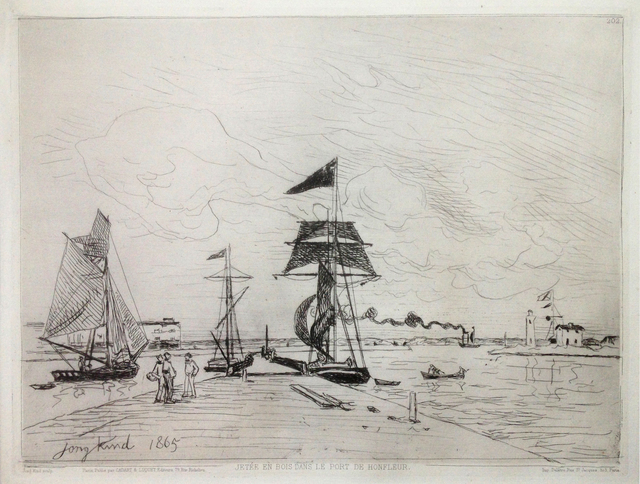 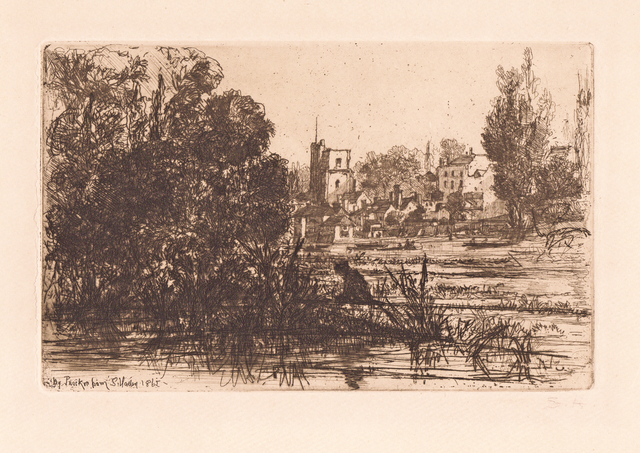 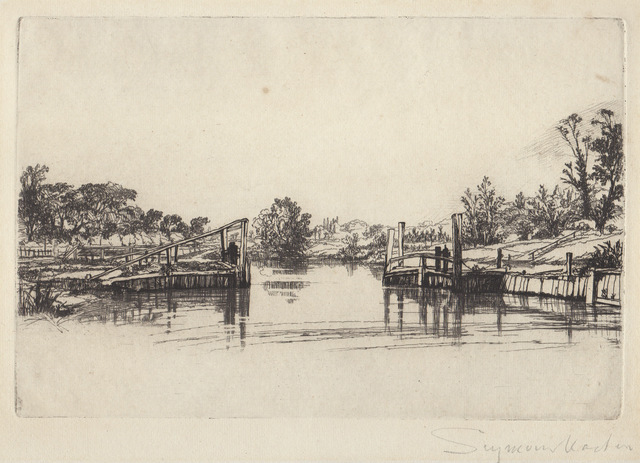 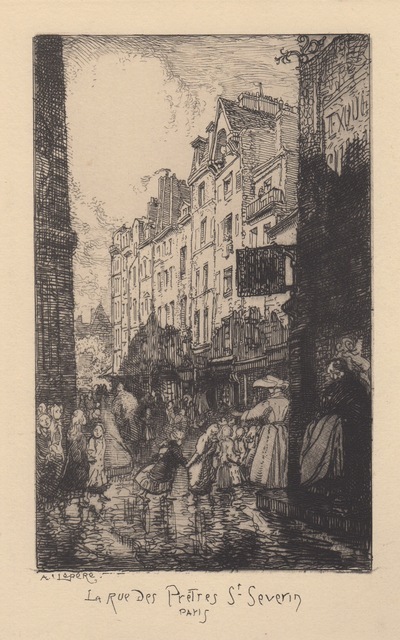 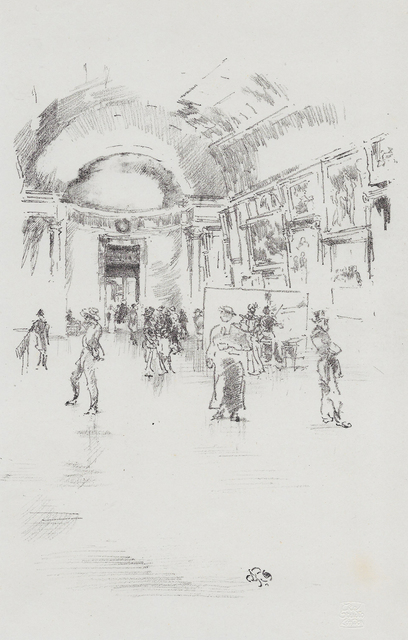 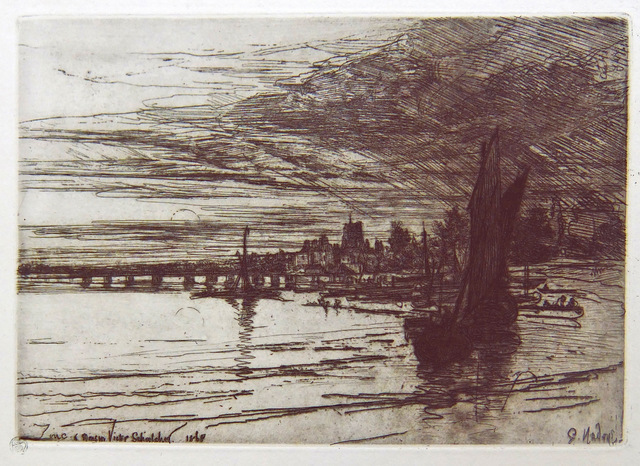 It is thanks to James Abbott McNeill Whistler and his brother-in-law Francis Seymour Haden, that the extraordinary potential of etching was rediscovered and exploited tot the full. 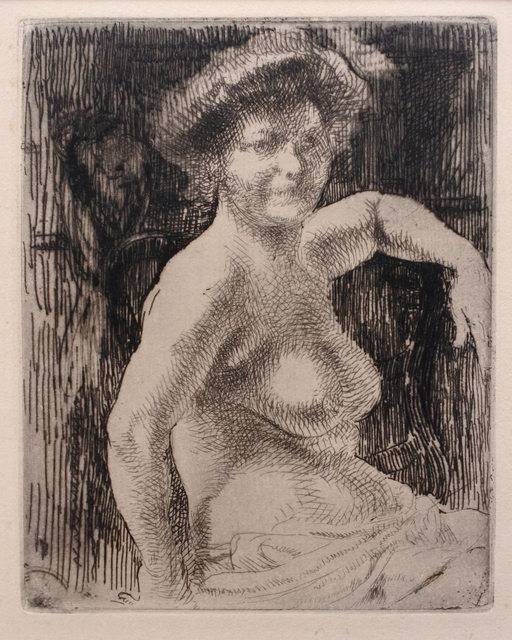 Art rarely emerges without conscious or subconscious models. 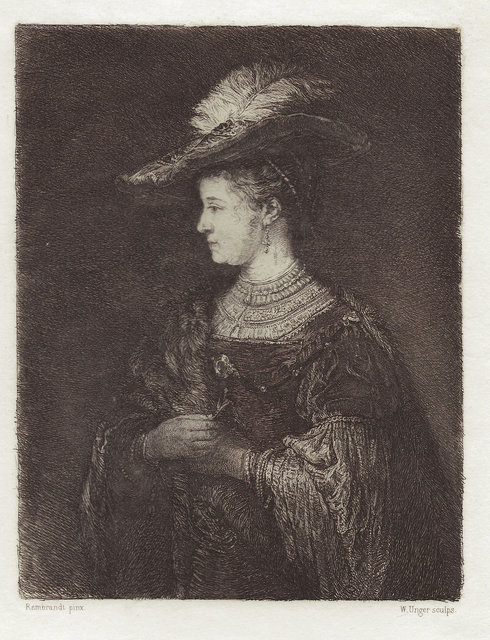 In case of the English Etching Revival, this model was Rembrandt. 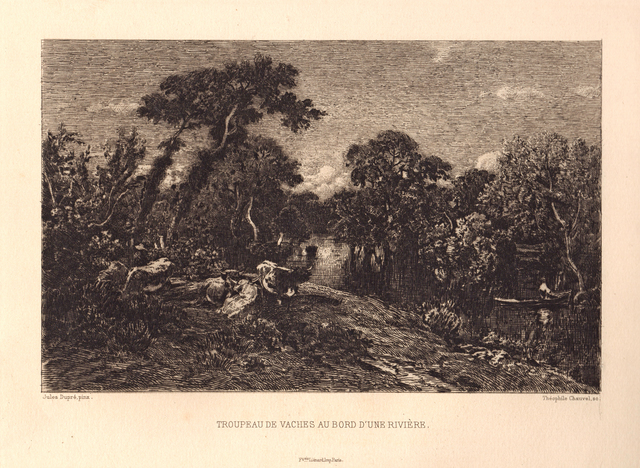 Around 1830 in France a number of French artists rebelled against the classical rules of the Academy. 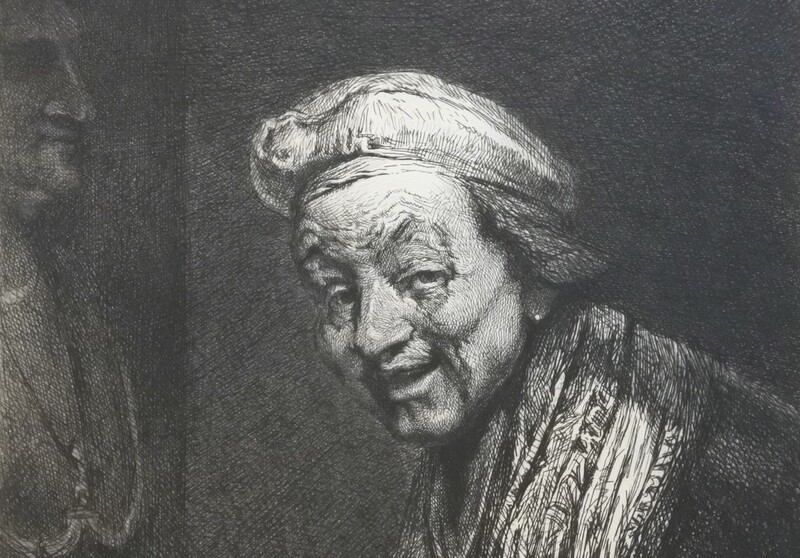 They discovered also a renewed interest in Rembrandt. 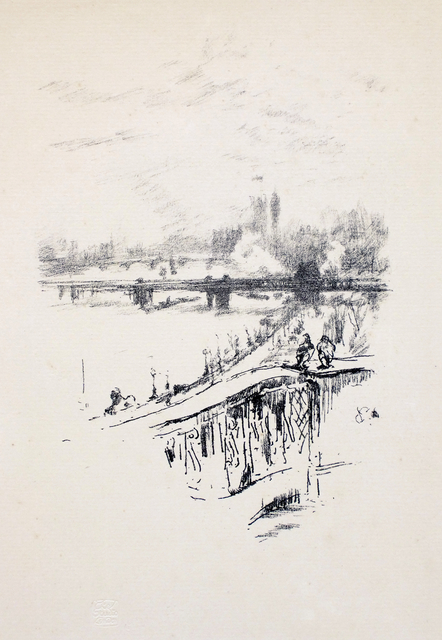 To them he was the ultimate example of a non-conformist artist who strove for realism and artistic innovation. 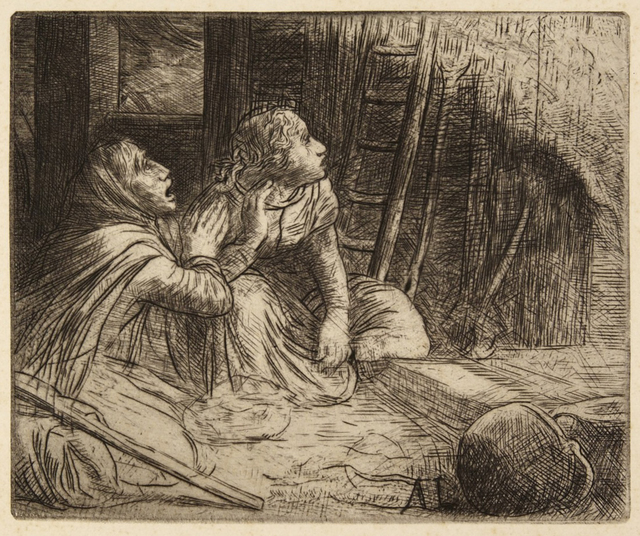 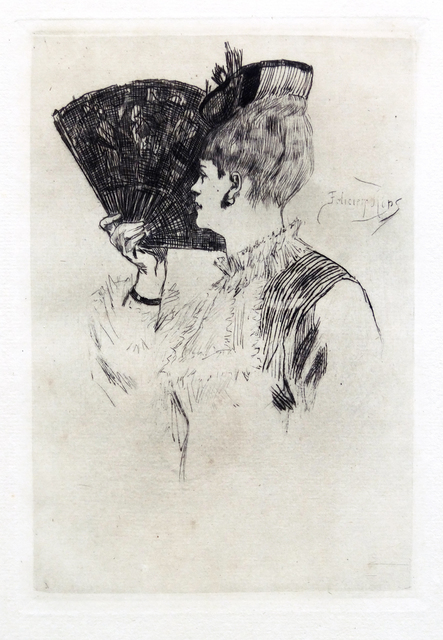 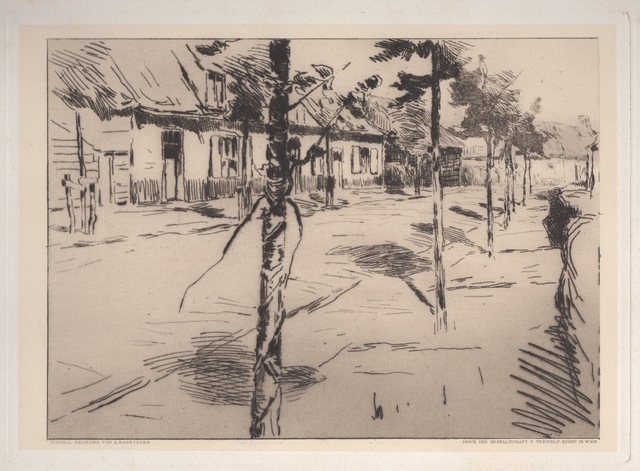 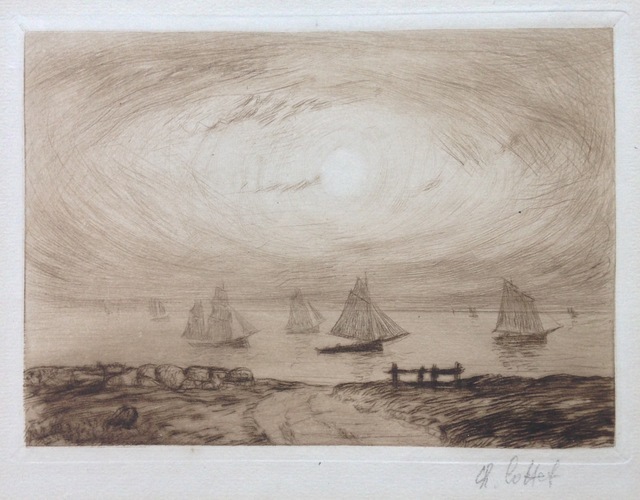 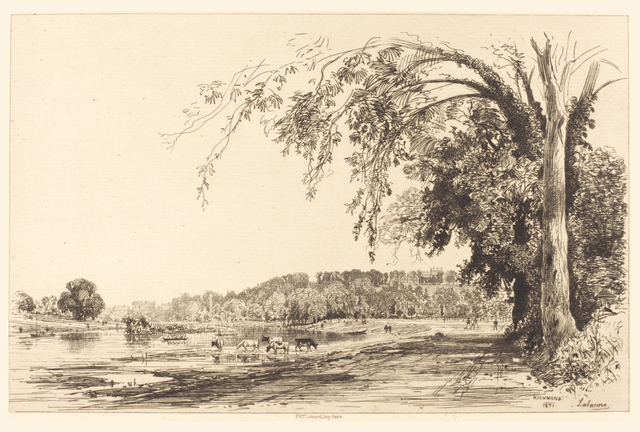 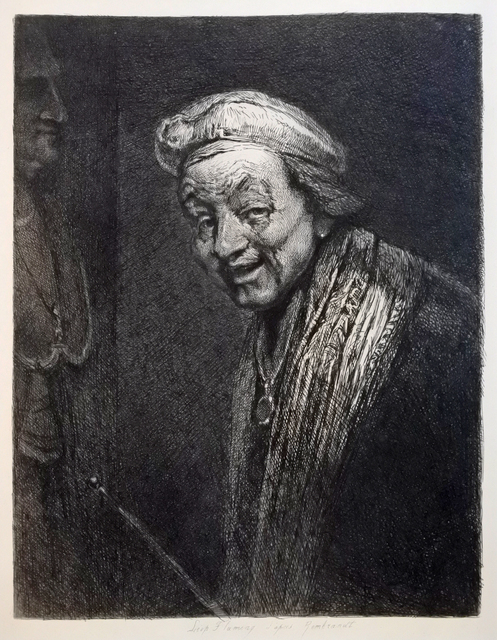 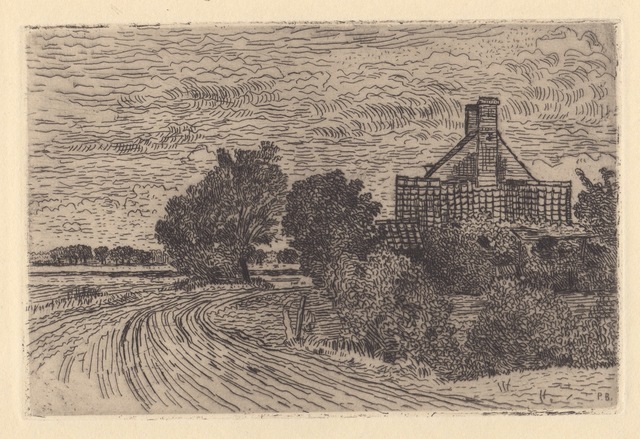 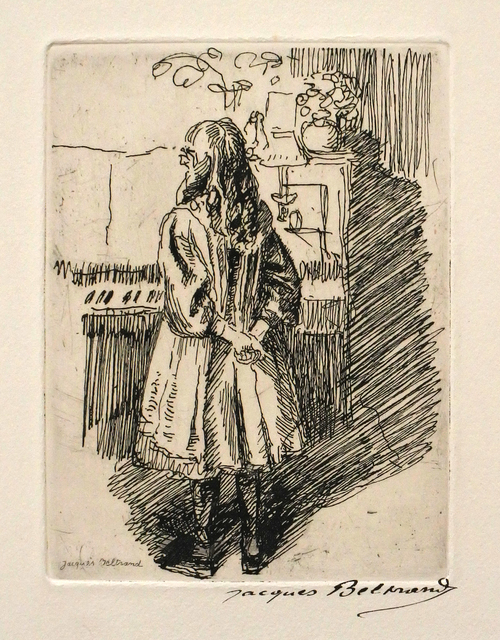 The artists of the Barbizon School studied his etchings in particular and were inspired by his use of chiaroscuro, his creation of several states of an etching and his experiments with different kinds of paper. 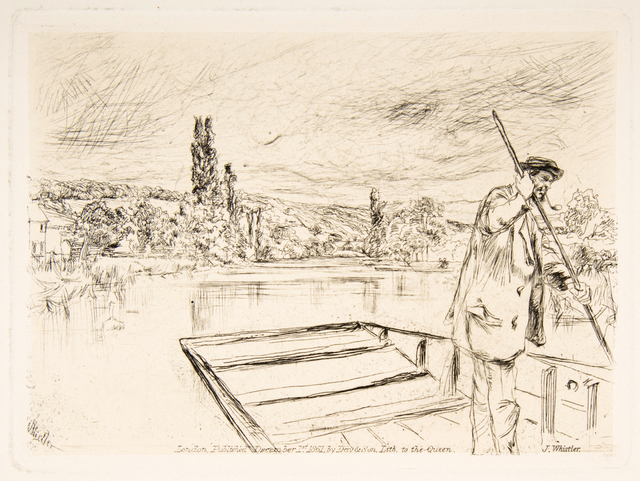 This online exhibition will feature remarkable examples of this era of printmaking from our collection.